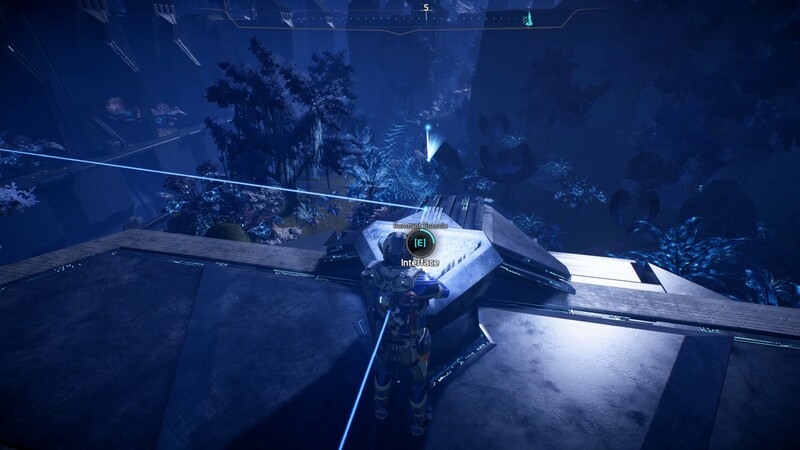 Havarl Map, Havarl Walkthrough, How to Havarl Game Guide for Mass Effect Andromeda. 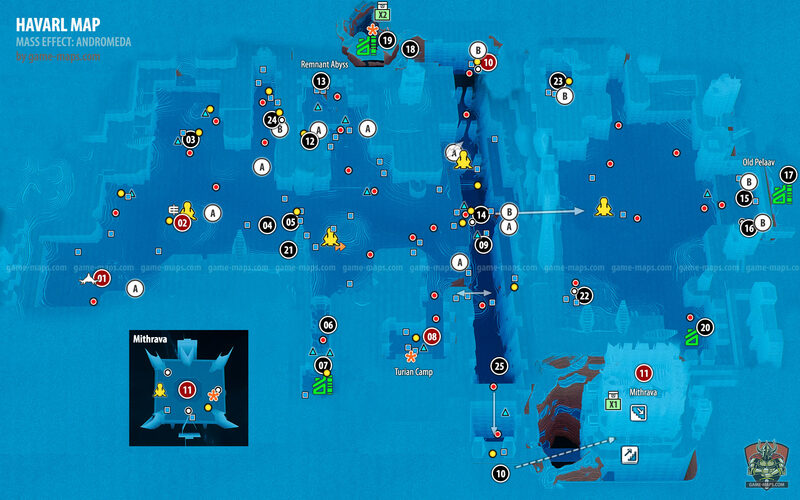 Map contains Quest Starters, Havarl Remnant Vault Walkthrough with Secrets and Rem Tech, Monoliths, Remnant Decryption Puzzles, Forward Stations, POIs locations, Kett Base, Hidden Caches, Caves, Memory Triggers, Remnant Architect, Priority Ops, Secondary Ops, Resources. Long-range surveys by the Andromeda Initiative indicated Havarl was a garden World of lush green jungles and abundant liquid water. The planet was Considered a 'golden world," and given the label Habitat 3. Our observations today show Havarl is unrecognizable. The jungles now dominate much of the planet's surface, demonstrating bizarre growth patterns. Samples show grotesque mutations and hormonal changes. 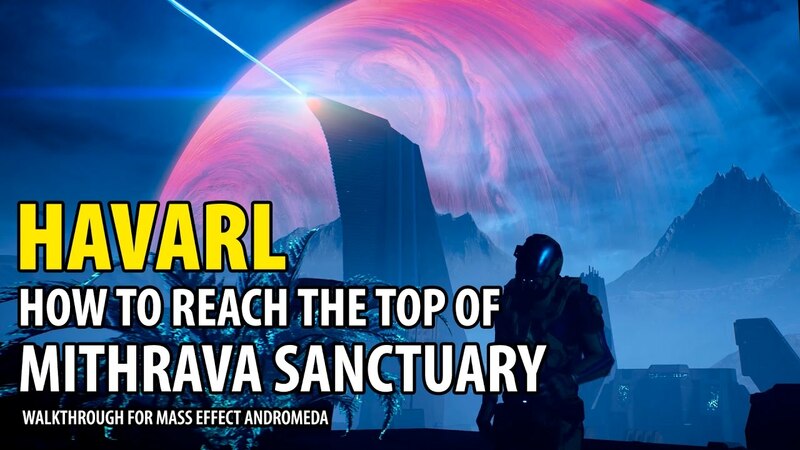 For exploring Havarl choose Jaal Ama Darav to your party. Search for Nyckel and Platinym nodes. Second Monolith on Havarl is working. Kiran Dals' research team was studying on of Hawarl's monoliths when they triggered a strange Remnant stasis field. It's kept them in a frozen state, alive but unresponsive. More planets need to be evaluated for potential outposts. You did the impossible on Eos: you restored a golden world and gave colonization an overdue start. Liam helped coordinate efforts on the ground, and he's confirmed the obvious you need to keep pushing. Thousands of lives in Heleus depend on you as their Pathfinder. Evaluate UNC Worlds and call for the placement of outposts where possible. Explore the planet, run monoliths. The task will not end after one planet because it concerns the evaluation of further worlds. Anan T'Mari asked you to find ingredients for new drinks to give to Dutch, the Vortex bartender. Recover Raashel Vier's data from the ruins of her jungle home. Find a network access node. Scan equipment inside base. Open containers. There will be Vendor here, at top level, later in game. Angaran Database use for Forgotten Stars. Its broken, find network access node. Continue on the story or finish this planet? What you did on Havarl is enough to get Priority Ops: A Trail of Hope in Havarl. So if you want to move the story forward go to Tempest and contact Evfra. But I suggest you to finish the tasks on Havarl. After you saved Kiran Dals team from Remnant stasis, she mentioned that Havarl was in decline. Though Havar appears to be thriving, not everything is as it seems. 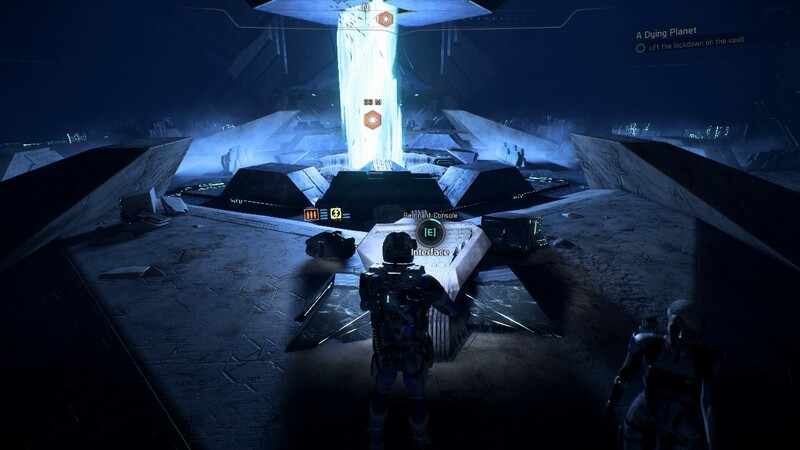 The turian ark has been missing since its arrival in Heleus. Turians wearing Ark Natanus uniforms have been spotted on Havarl. Find them to gain information about What happened to the ark. This quest will be On Hold even when you finish it. Real finish will be later, you will get a message about it. Turian Leader Avitus Rix talk to him. Drusa needs you to find and tag bits of debris from Ark Natanus to prevent the Roekaar from getting their hands On new tech. 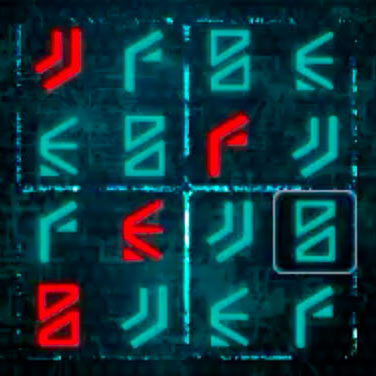 Scan what the quest markers indicate. Learn more about the Roekaar by collecting and examining their manifestos. There are six of them. Are on the map marked as B. 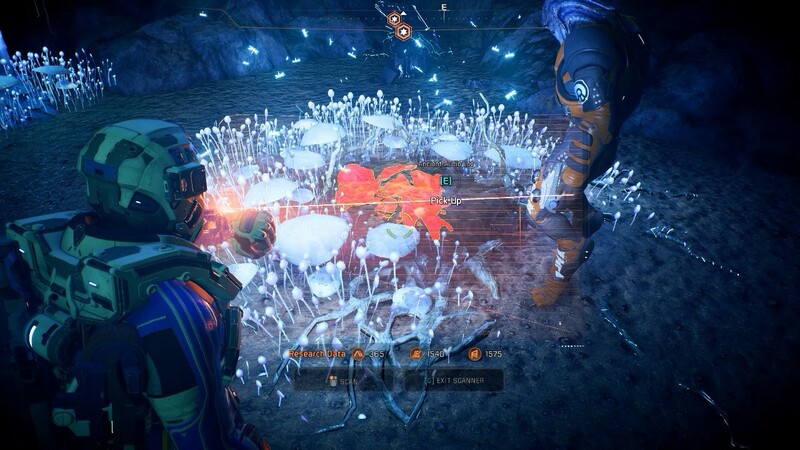 You can put down this task at the end of exploring the planet when you are doing the last quests. Now, for A Dying Planet Task we will try to find entrance to Mithrava the sanctuary. See video below, How to reach top of the Mithrava. When you build Forward Stations on Mithrava you can travel the same way as to other Stations, just open map, select proper height layer and go. Sage Amurd's sister, Amara, left Mithrava years ago. He longs to see Amara again, but she likely moved away from Daar Pelaav When it was overtaken by the jungle. However, records of her whereabouts might still exist. A Sage in Mithrava told you that upheaval in the jungles of Havarl often unearths Remnant devices that would otherwise remain buried. Studying these devices could reveal more information about Remnant technology. 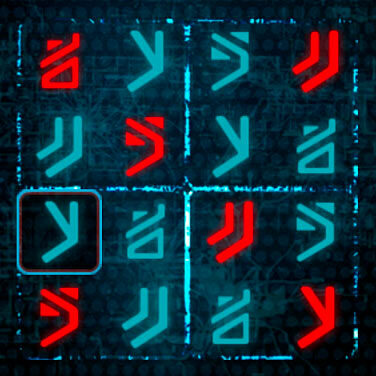 Remnant devices are at Havarl A. There is more than you need. The layout of the labyrinth is quite simple. The problem can be a strong Destroyer opponent located in one of the later rooms. The secret is in the room before Zorai's heirloom. After using the console you can jump into the high pilar in the center of the room to get two rich containers at the top of the room. At the end there is also an corrupted data drive. 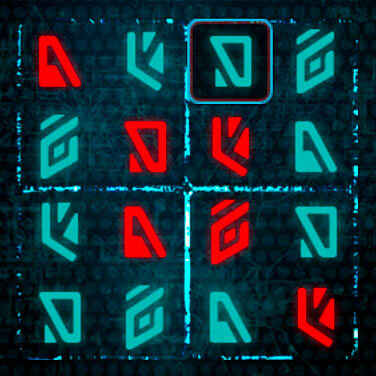 See the video below, showing how to solve this puzzle. "I found an additional unearthed remnant device in the alcove slightly north-west of the "Old Pelaav" marking on the map above. You have to climb up a bit the get to it." It works, you do not have to do anything with it. +2 Skill Points on second console. Return to Kiiran Dals 02 and finish A Dying Planet. Holocommunicator Talk to Director Addison. There are still things that you can do on Havarl. Nexus Scientists they are outside main building, on platform near base. Initiative scientists have asked you to analyze mutated wildlife in order to determine what's causing the accelerated growth rate of life on Havarl. It is for Overgrown, defeat them and scan. Read datapad. Roekaar Genetis Research Log copy and delete files. For Jaal Ama Darav: Friend or Foe? Defeat Kett and enter house. 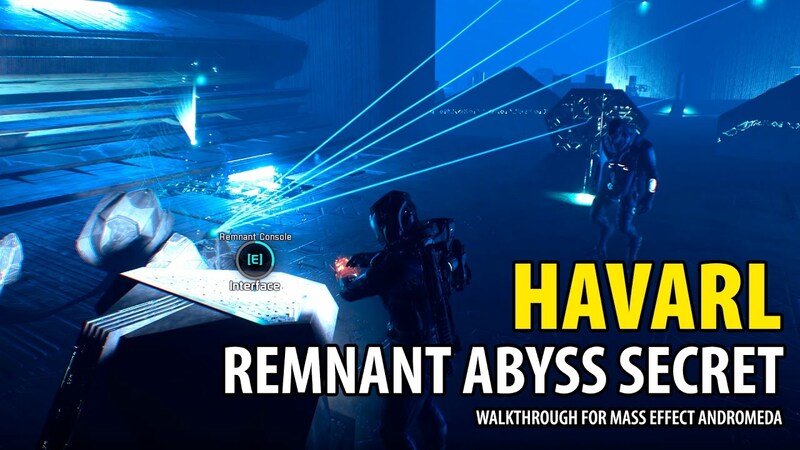 You have to return to Remnant Abyss again for Peebee: Remnant Scanner. After a failed attack on Prodromos, the situation with the Roekaar and their leader, AkkSul, has escalated. 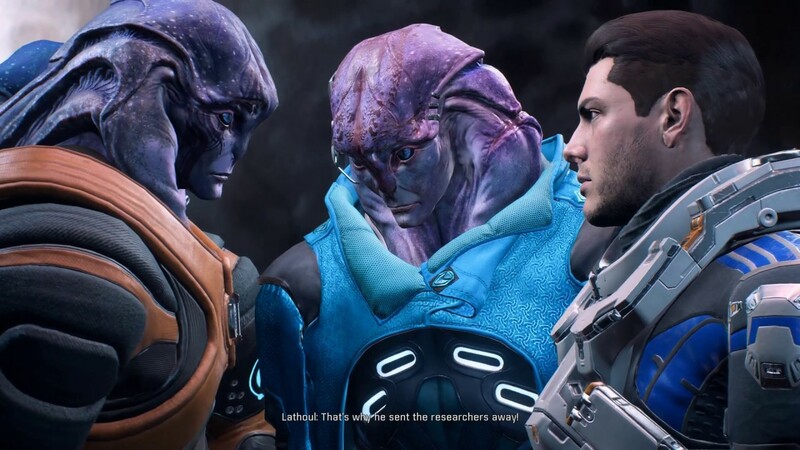 Jaal worries about future relations between his people and the Milky Way Species as more angara join this xenophobic cause. Do not kill Akksul at the end. This is a better ending than when you kill him. 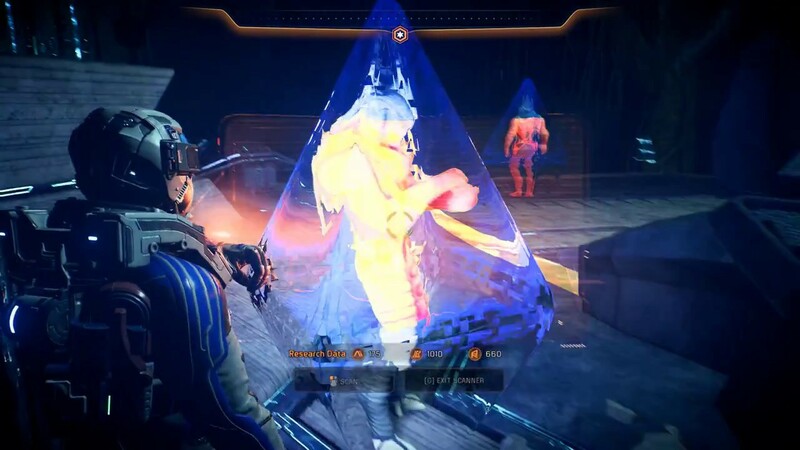 Killing Akksul will upset Jaal and increases Roekaar hostile activity.